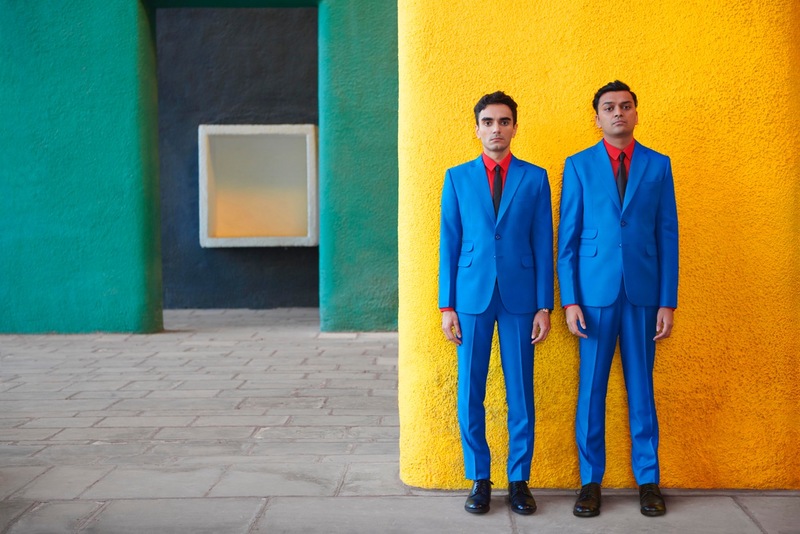 Parekh & Singh's astonishingly atmospheric dream pop seems to emerge from its own vivid world, a beautiful counter dimension to our own. In reality they hail from Kolkata in India, a duo separated by six years but neatly joined by a deep-held love for music and a passionate urge to communicate. The project's debut album 'Ocean' was given a full Indian release in 2013, before reaching the rest of the world in 2016. A highly unique, wholly potent strain of dream pop, the duo's baroque tendencies reach full flow on gorgeous new song 'Summer Skin'. A languid, stretched out yearning for love, 'Summer Skin' sits somewhere between Asobi Seksu's divine melodies and 60s group The Left Banke. Running through these influences, though, is a striking originality, a taste for expression that stands its own ground.